Enter your email address to get updates on our concerts and events! 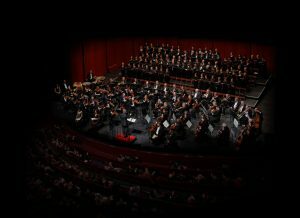 The Yonkers Philharmonic leads the way in providing free live symphonic concerts to residents of Yonkers, and its surrounding communities. The orchestra presents four free concerts each year at Saunders High School and a free concert over the summer. Since 2006 the outdoor concerts have been held at Untermyer Park with sponsorship from the Untermyer Performing Arts Council and FAOS. Please sign up to get information and notifications about our concerts – just enter your email address here. We promise, we will only send you reminders about our concerts – and hopefully you can share this info with friends and family that may also be interested in hearing our concerts. Get information and notifications about our concerts - just enter your email address here.  Established in 1965 as the Council for the Arts in Westchester, we are New York State’s largest private, not-for-profit service organization, working to ensure the availability and accessibility of the arts for all of the county’s residents. In 1975, we were named by Westchester County government as the County’s designated arts council and we became one of several united arts funds in the country, providing grants and technical support to cultural organizations and artist residencies in the community. ArtsWestchester gave the Yonkers Philharmonic Orchestra an award for Community Service in 2012. The Westchester Community Foundation just awarded us a $15,000 grant for our 5th annual Beethoven Festival concert to be performed on January 27, 2019. THE WESTCHESTER COMMUNITY FOUNDATION’S (WCF) http://www.wcf-ny.org mission is to connect generous people to the causes they care about and invest in transformative ideas and organizations to improve lives and strengthen our community. WCF is a division of the New York City Community Trust, one of the largest community foundations in the country with assets of approximately $2.6 billion. County since 1962. The orchestra provides free classical music concerts to the community and operates through grants and generous contributions of its friends. We are a 501c3 not for profit organization and all contributions are tax deductible. We thank the PROBONO Partnership for matching FAOS/YPO with volunteer lawyers who helped us revise our ByLaws and resolve other legal issues. The Partnership also provide workshops which address many of the important legal issues faced by nonprofits. Congratulations to the Yonkers Philharmonic Orchestra which was selected by WNYC for The ARts *STAR* Initiative. Copyright © 2019, Yonkers Philharmonic Orchestra. Proudly powered by WordPress. Blackoot design by Iceable Themes.